Slovenia is a hidden pearl in the heart of Europe. Through history the land of modern Slovenia was a crossroads of routes leading from east to west and from north to south. All these diverse influences helped to shape Slovenia’s unique character. As a member of both the European Union and the World Trade Organization, Slovenia business registration allows for unbridled access to the EU. This can be seen through Slovenia’s vibrant economic activity as well as valuable contributions of Slovenian scientists to the worldwide wealth of knowledge. Slovenia is home to a highly educated workforce and high quality infrastructure, especially in the electronics and manufacturing industries, a great advantage for investors interested in Slovenia business registration. Both industries were growing rapidly prior to the economic downturn and both show signs of returning to this rapid level of growth in the aftermath of the recession. Nationally, and internationally, Slovenian innovative companies receive global appreciation. For instance Elan skis, that are favorable by skiing champions; Seaway sailing boats and Pipistrel ultra-light aircraft. Slovenia’s economy is stable and consistent despite the economic and political instability in the world. Slovenia is ranked a 29th easiest country to do business by the World Bank and 1st for trading across the borders among all countries in the world. Compared to other countries the western world, Slovenia’s food, transport, utilities, rent, wages, etc. are very cheap. Office rental tends to cost a fraction of what it does in most western cities. The corporate tax rate of 17% in 2006 was reduced to 15% from 2015. Also, there is a special rate of 0% that may be applied to certain venture capital companies. On the other hand, the income tax rates vary and can be as high as 41% for top earners. Government spending is above 50% of GDP and with a rising deficit and high public debt, Slovenia could be facing a debt crisis in the next decade. 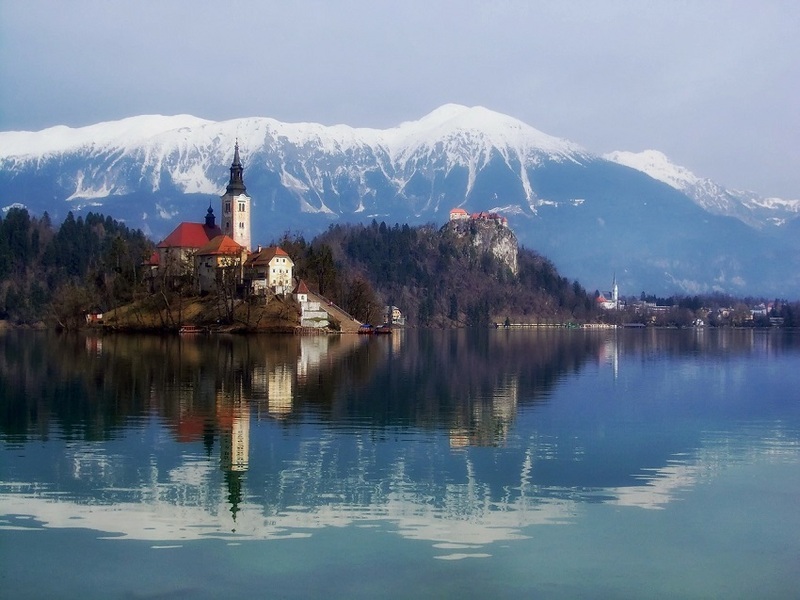 In addition, not many Slovenians speak English, it is almost exclusive as a second language. The majority speaks Slovene as their mother tongue and most official business documents will need to be translated into Slovene during incorporation. When you are starting a new business, it is important to find out what company registration and licenses apply to your Firm. This can be a complex area, as local, state, territory. And federal governments handle registration and licensing for various aspects of your business. In conclusion, Slovenia is a prosperous investment environment in Europe due to a potential economic growth and perfect location for trading across the borders. If you would like to discuss potential business opportunities in Slovenia in more detail, please contact Healy Consultants Group PLC at or +65 6735 0120.